We truly care about our customers, and want to see them succeed. Browse our curated tips, tools, and resources directly from our talented sales team. 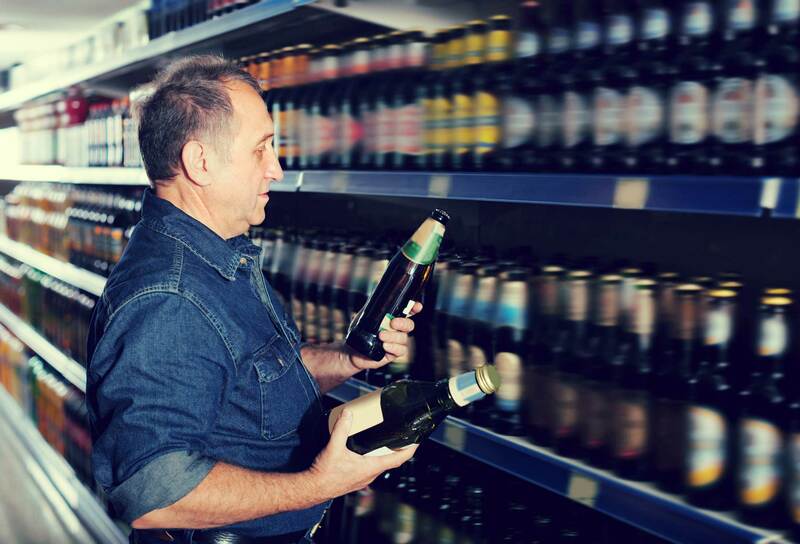 Commercial Distributing services the four western counties of Massachusetts, including Berkshire, Hampshire, Hampden and Franklin counties. We are beverage industry experts. See our frequently asked questions and get helpful tips on trends, improving sales and even tapping a keg. We distribute over 200 brands to bars, restaurants, retail stores and clubs throughout all of Western Massachusetts.